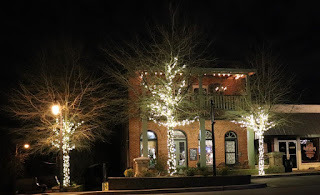 Antiques In Old Town after dark. 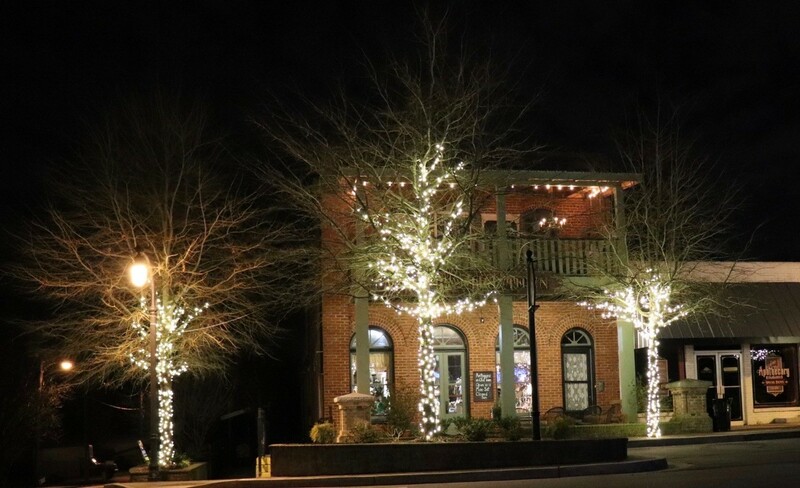 The City of Lilburn recently wrapped the tree's with lights. Thanks for sharing this information via blog.We are globally furniture supplier.We are office furniture suppliers USA.We are also Office,Home, Restaurant and Canteen furniture suppliers in Chicago USA.We are online furniture stores USA. wow! its so beautiful in there. So nice ad cool.